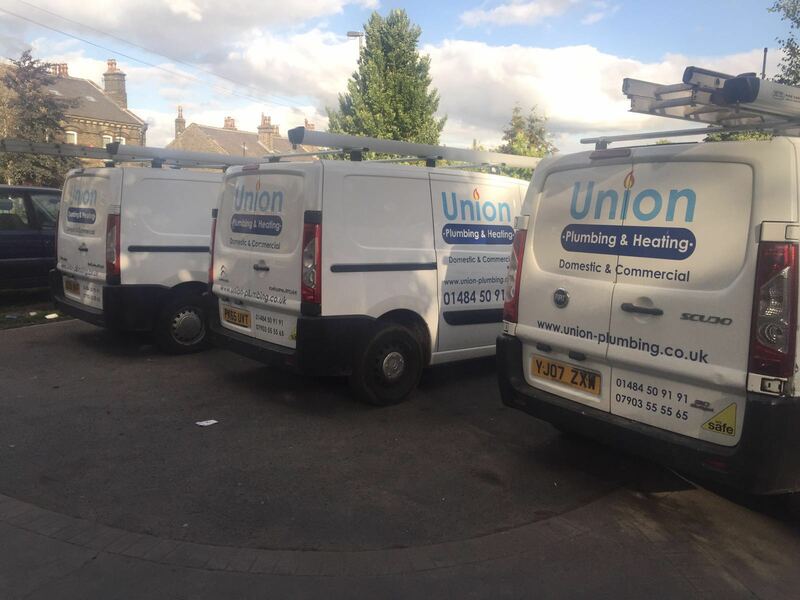 For the last 5 years Union Plumbing and Heating LTD has been delivering high quality boiler installations for private homes, landlords and letting agents. Based on the success of our Huddersfield branch we have opened new branches in Wyke, Halifax and Bradford allowing us to cover the whole of West Yorkshire. 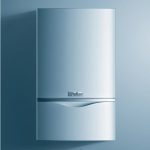 If you require a straightforward Combi boiler swap, conversion from the old tank and cylinder set up or a totally new installation our engineers have the experience to provide you with the very best job. 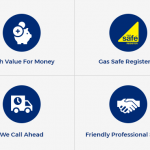 We work with all the top brands to give you independent advice on the right boiler for your home. All our boilers are fitted correctly and safely complying with manufactures regulations to ensure warranty’s are valid. All registration paperwork with manufacturer and Gas Safe will be filled out and sent off by us. As well as a free magnetic filter and system flush we can also install Nest or Hive smart controls and upgrade any other of your heating components. 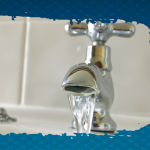 If you are currently looking for a plumbing and heating specialist to cover all of your requirements from start to finish,Union Plumbing are here to help. If you would like more information on our services please dont hesitate to get in touch.Our advisers are at hand and ready to take your call.